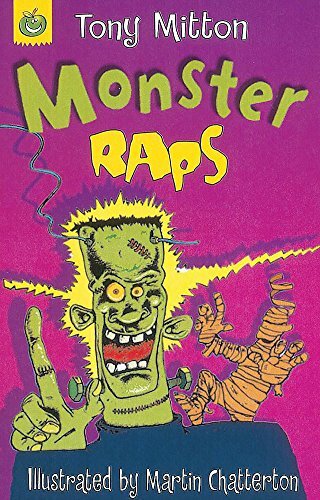 Monster raps are big and strong. They huff and puff and stomp along. and both of them are after you. then find the door and make a dash! Hilarious hip-hop retellings of traditional tales, from fairytales to horror stories!